....Sunday 6 was quarantine day. Tv and Aida. Luckily no more poorly. Marcus was out doing chores all day so I went a little stir crazy. When he came home, me and Rosalind went for a nice hour out at Costa. Monday 7 was supposed to be our trip to the Santa Workshop , but, sods law, Eleanor was Ill again. So, no Santa, more tv. One very upset but mature and understanding three year old. Today, Tuesday 8th, is Rosalind's hip scan. All babies here have them if they are born breech. 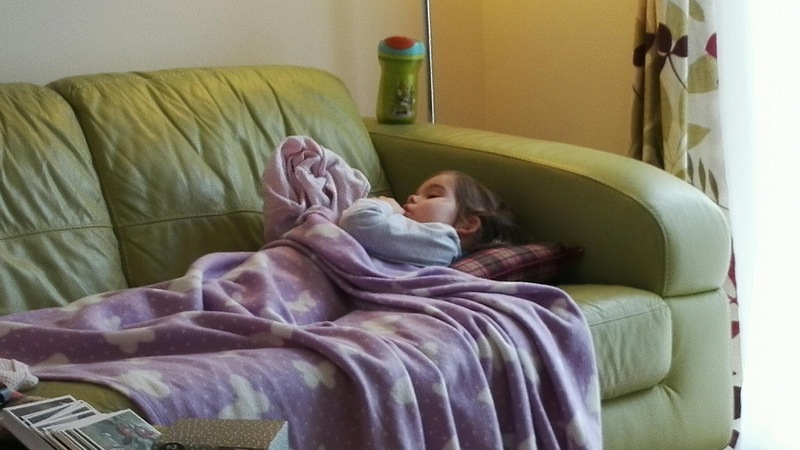 So far, no more poorly Eleanor, but she has taken herself up to bed for a morning nap. Hopefully she's on the mend. 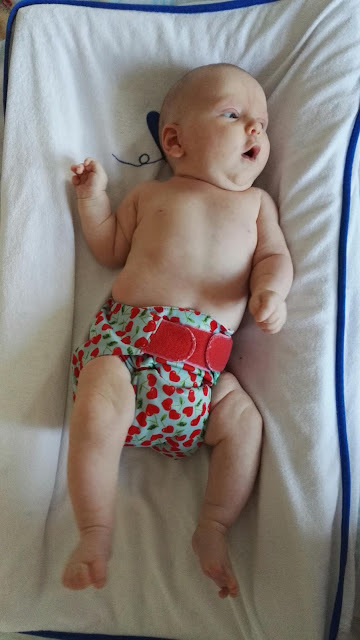 Also today, I tried Rosalind in cloth nappies for the first time; scary stuff!! Really hoping December gets better! My December Daily album is looking very dull!! Also, this week is Hanukkah! 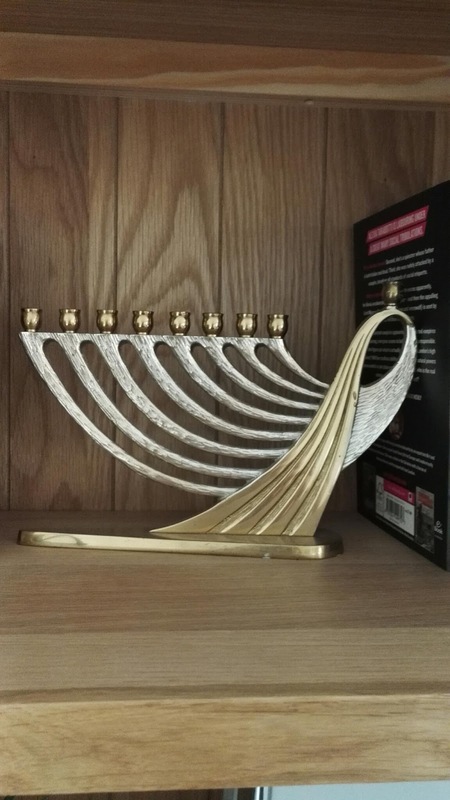 So for all those who celebrate, have a wonderful week (Menorah belonged to Marcus's grandparents).